Spring Break 2016: Steve Aoki Will Perform at Beach Bash! Coming Soon: Beach Bash Music Fest 2016 Announcement! Spring Break 2015: Club Lavela Concert Announcements! 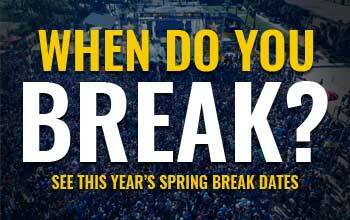 Spring Break 2015: Luke Bryan to Perform March 11 & 12!